Social media platforms continue releasing tools to generate and distribute videos, to help users reach new followers and build their communities. Here is a list of new and updated video tools for social media. There are tools for live streaming, collaborating with others, distributing content, editing, and shooting 360 degree video. Facebook launches Creator app to build video communities. 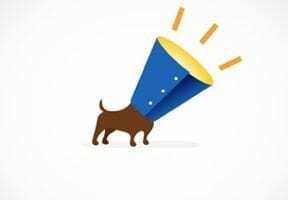 Facebook has announced two initiatives to help creators: an app that helps creators manage their presence on Facebook and a central destination where creators can get resources. With the app, creators can create original video, go live with exclusive features, and connect with their community on Facebook. 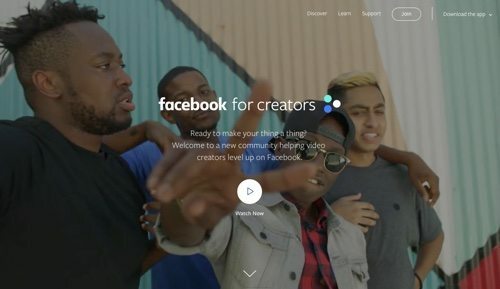 Facebook has also launched a new website, Facebook for Creators, which contains resources and tips on how to create great videos, connect with fans, and grow on Facebook. Instagram adds request to join a friend’s live video. When a friend is live on Instagram, you can now let her know you’d like to join in. When watching a live video, simply tap the “Request” button in the comments section. You’ll see a confirmation that your friend has accepted your request, and you’ll have a moment to prepare. Once you’re live, the screen will split in half so you can hang out live with your friend. This follows another recent change of allowing hosts to add anyone who is watching the video by clicking the “add” button. YouTube returns to the Amazon Echo Show. YouTube is back on the Amazon Echo Show, Alexa’s video platform that lets users navigate and select content by voice-command. Google removed YouTube from the platform due, Google said, to Alexa’s terms of service violation relating to the non-standard presentation of the content, creating a “broken user experience.” With the new compliant user interface, Echo Show now offers content from YouTube, Vimeo, and Dailymotion. More sources will be added over time. 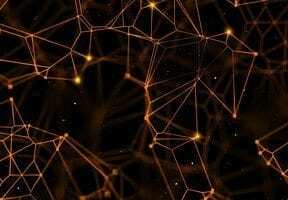 Cloudflare launches Cloudflare Stream for video streaming market. 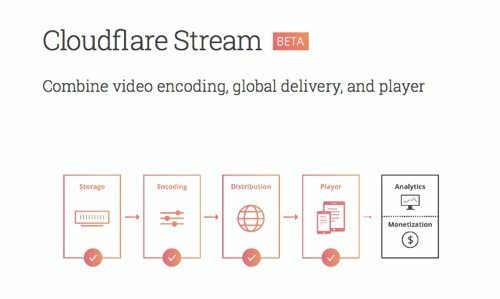 Cloudflare has started Cloudflare Stream to make integrating high-quality streaming video into a web or mobile application easy. Using an integrated workflow through an API or drag-and-drop user interface, application owners can focus on creating the best video experience, while maintaining full control over the viewer experience and monetization strategy. Add, remove, or update video content in a web or mobile app without ever having to change a line of code with on-the-fly video embedding. Cloudflare’s unbranded video player can be customized to match the look and feel of the app giving visitors a unique viewing experience. Twitch launches new tools for video creators. Twitch has launched extensions and a new API, which are new options for streaming using the Twitch Developer Platform. Extensions are live apps for live streams. Streamers can enable extensions via the Extensions Manager, and all developers can sign up and begin building them. Also, the social video platform has launched achievements and stream summaries to help creators grow their channels. Twitter introduces Video Website Card. Twitter has introduced the Video Website Card, a format that combines video with the ability to drive users back to a site to learn more or take action in the moment. The Video Website Card features an auto-playing video, a customizable headline, and destination URL paired with a large tap target. Advertisers can elect to run this creative unit on the video views, website clicks, or awareness objectives to optimize and pay for the action they care about the most. The Video Website Card removes friction for consumers to engage, learn, or convert at their own rate. The Video Website Card is now available to all advertisers globally. 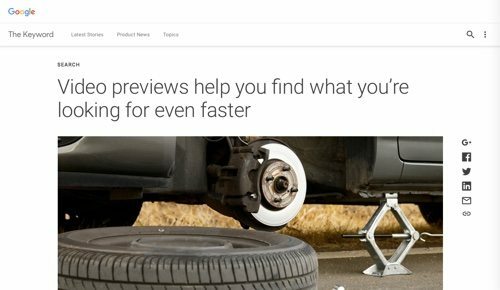 Google adds six-second video previews to mobile search. Now on the Google app for Android and Chrome on Android, when video results show up in the search-results video carousel (like text snippets for text results), you’ll see six-second video previews. You now have access to video previews directly in search results, giving you a better idea of what you’re about to watch before you tap. Previews only play when you’re on a Wi-Fi connection. To enable previews on mobile networks or to opt out of this feature, visit the settings menu within the Google app or settings for Android Chrome. Facebook’s Workplace add Chat desktop app and group video chat. Facebook has launched the Workplace Chat desktop app and group video chat for desktop and mobile. With Workplace Chat, connect up to 50 people in the same video chat. Group video chat is available through Workplace Chat on the desktop and mobile apps. You can also use it with Chrome on the web. To make a group video call, create a chat group and click the video button to start a video chat with your team. Introducing LinkedIn Video. LinkedIn has introduced video to its platform for its members to share ideas, learn from others, and jumpstart new conversations. In the LinkedIn mobile app, look for the share box at the top of the feed for iOS devices, or the post button for Android, and tap on the video icon. Record a video in the app, or upload something you recorded earlier. After you post a video, see audience insights such as the top companies, titles, and locations of your viewers, as well as how many views, likes, and comments your videos are receiving to understand if you’re reaching the people and companies that matter to you. Get audience insights in the dashboard section of your LinkedIn profile on both mobile and desktop. 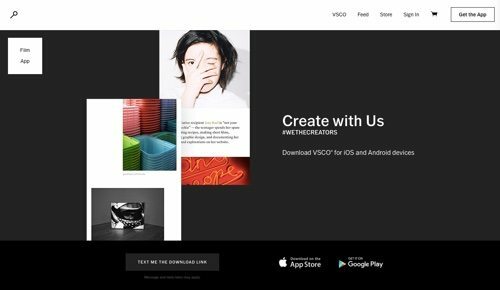 VSCO launches video editing tool. VSCO, the video app with film-inspired presets and advanced camera controls, has launched its first video editing tool on iOS. The new tool uses SENS, the company’s real-time image processor, and supports all iOS video formats up to 30 frames per second at 4K and 60 FPS at 1080K or below with no size or length restrictions. The new video editing tool is available to VSCO X members on iOS. Reddit launches video platform. Reddit has announced the extended rollout of Reddit video beta, for users to capture, upload, and share videos and gifs with all their favorite communities. The launch follows last year’s release of native image hosting and an introduction of native video ads earlier this year. Prior to this launch, content creators had to post videos using third-party hosting platforms, copying URLs and sharing them as link posts. With native video, both content creators and commenters can focus on conversations on Reddit. Facebook introduces Watch, a new platform for shows on Facebook. Facebook has launched Watch, a new platform for shows on Facebook. Watch is for all creators and publishers to find an audience, build a community of passionate fans, and earn money for their work. Available on mobile, desktop, laptop, and in TV apps, Watch is personalized to help viewers discover new shows organized around what friends and communities are watching. To help inspire creators and seed the ecosystem, Facebook has also funded some shows that are examples of community-oriented and episodic video series. Rylo launches 360-degree video camera. Created by former Instagram and Apple engineers, Rylo has launched a shake-free 360-degree camera with 4K video resolution. 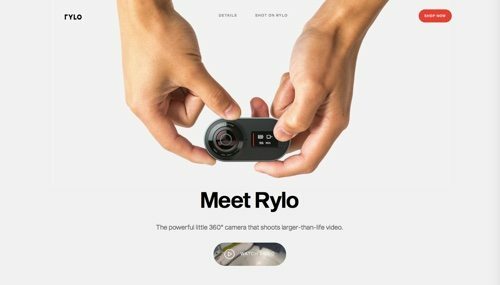 With the Rylo app, users can create a perfectly framed clip from any section of your 360-degree shot and share a traditional high definition video, or fully immersive 360-degree video. With stabilization, Rylo’s software eliminates unwanted camera movement and shakiness, producing smooth videos that have historically only been achieved using expensive, professional-grade stabilization rigs and gimbals. Rylo also automatically follows the action if you prefer, as it adjusts the camera’s orientation to keep the action in the frame. Share video to Instagram, Facebook, or directly with contacts. Are we surfing hidden tailwinds? Copyright © 2005 - 2019. Sign up to receive EcommerceNotes, our acclaimed email newsletter.